2019 Winter/Spring League Schedule and Rosters Posted! 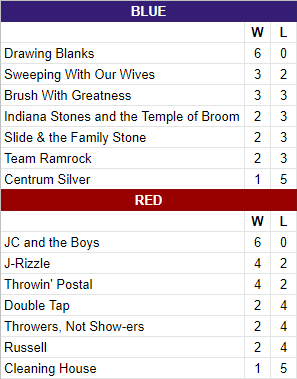 The schedule and rosters can be found HERE, or by going to the LEAGUES page. Games will begin on February 24 and be played from 5:30-7:30 pm on Sundays through the month of March. 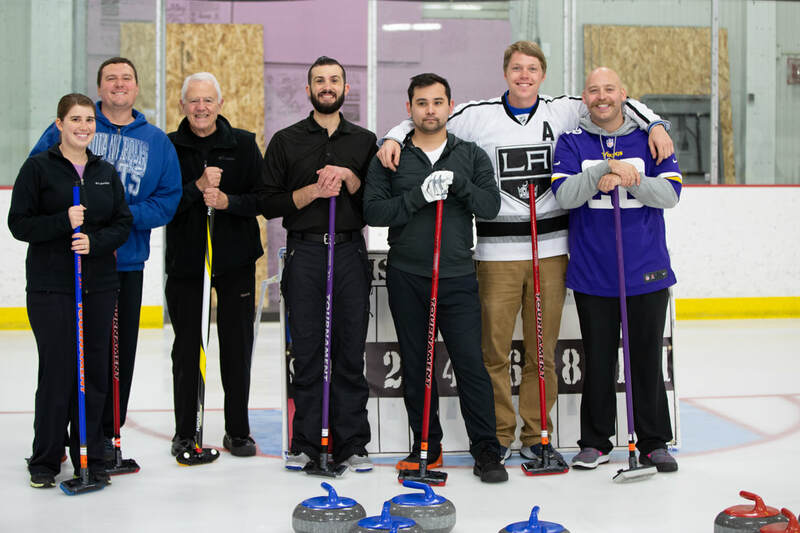 Beginning in April, we will move to two draws each Sunday, from 5:15-7:15 and 7:15-9:15. 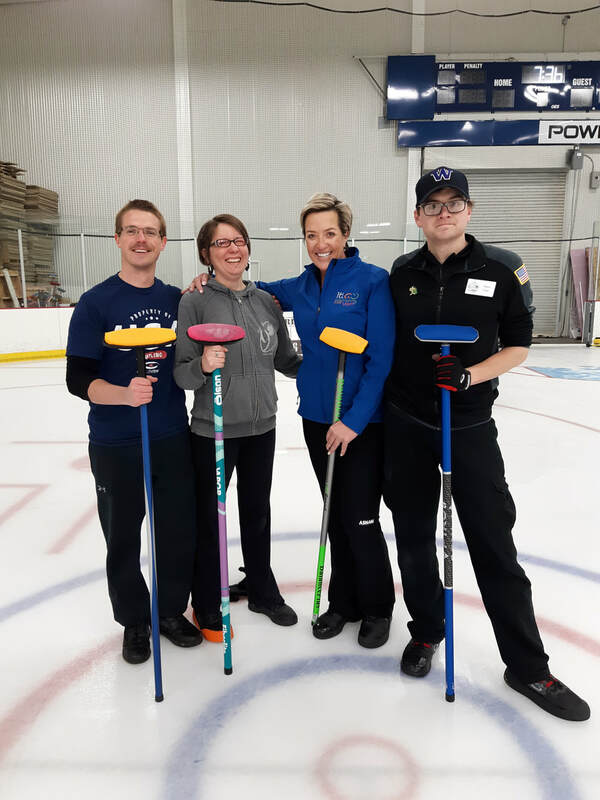 We will not curl on Easter Sunday (April 21). 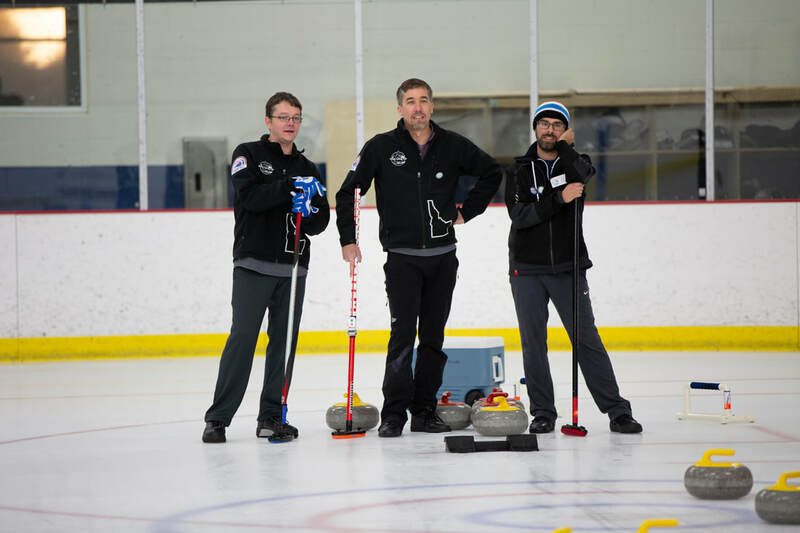 The final night of curling will be than May 5. 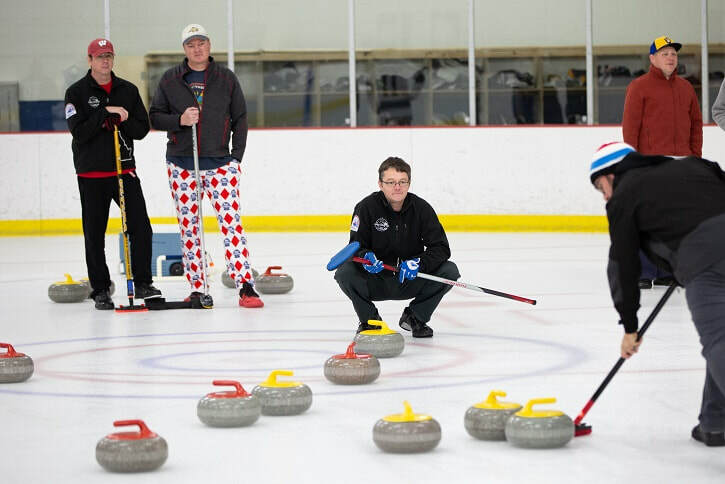 On January 27, KTVB news traveled to Stanley, Idaho, to film our club's Sawtooth Outdoor Bonspiel (S.O.B.). Watch their story below! Donate to the Dedicated Ice Fund! 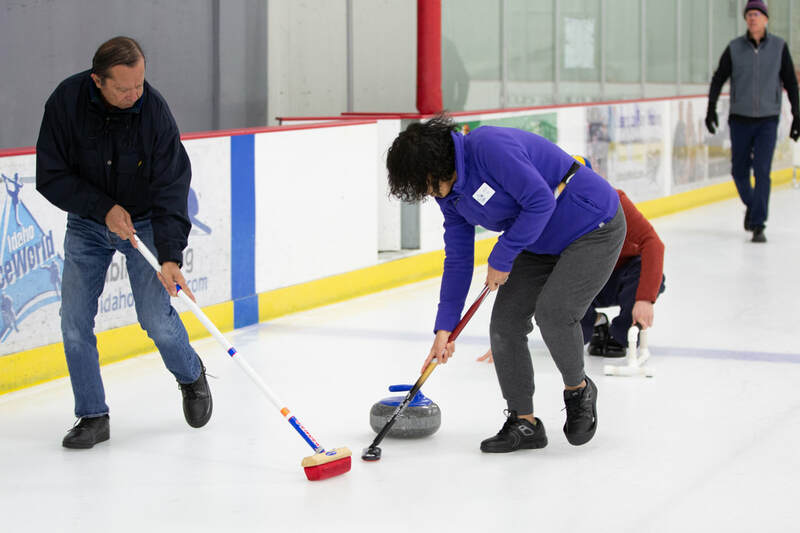 Boise Curling Club is a 501(c)(3) non-profit charitable organization. Donations to the club are tax deductible. 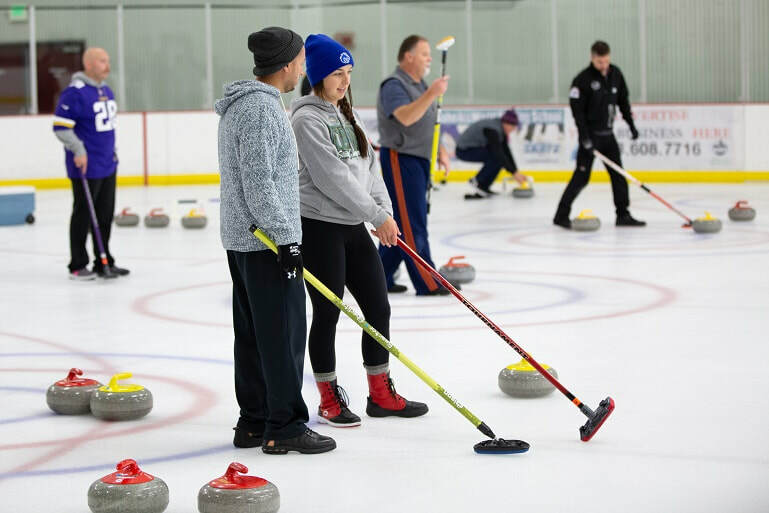 Your donation will help us realize our goal of a dedicated curling facility in the Treasure Valley.